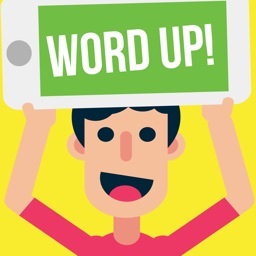 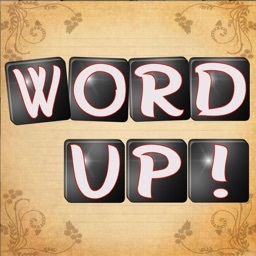 Word Up Is an exciting group game to play with friends or at a party! 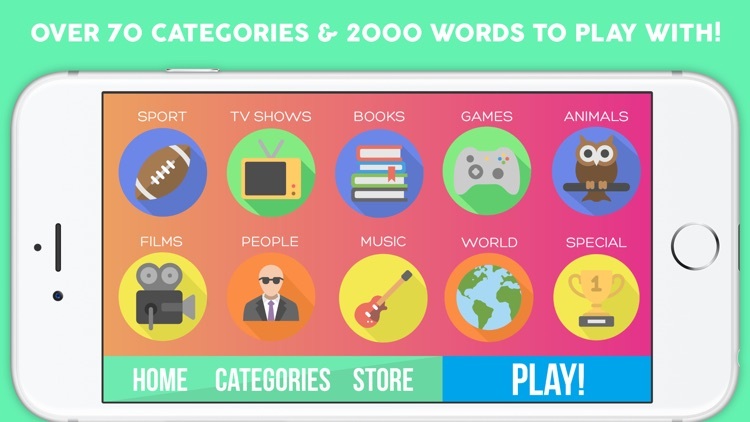 It's reverse charades with a difference, pick between 3 different ways of playing and over 75 categories! 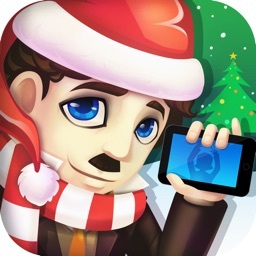 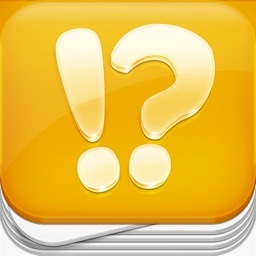 >Play by using Gestures, Clues or Drawing! 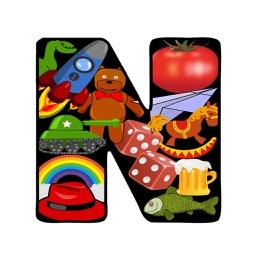 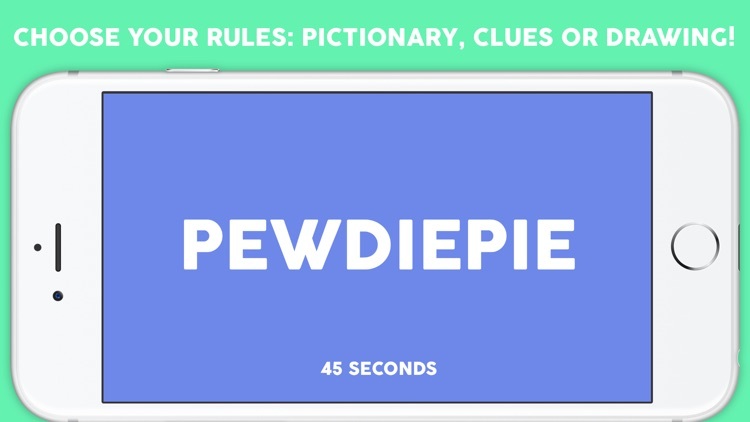 This game is packed with thousands of words and includes all your favourite categories plus some whacky ones to keep the fun going! 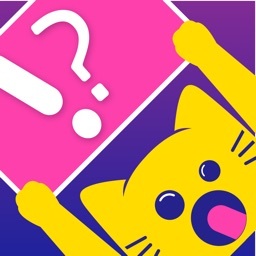 Plus SO MUCH MORE and more added with each update! 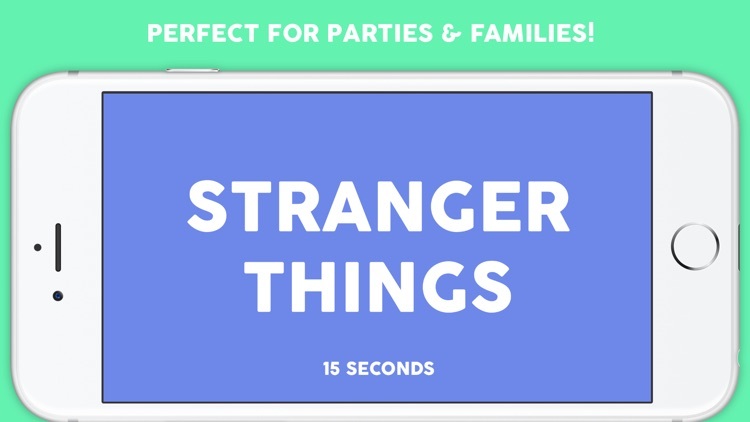 Don't wait, download the best charades game out there now!